The term perinatal refers to the antenatal period and the postnatal period combined. 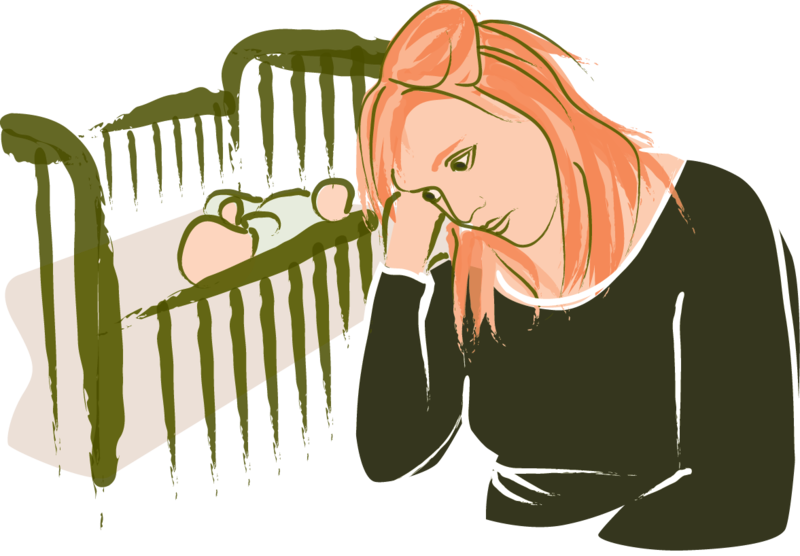 Perinatal mental illness refers to mental illnesses that occur during this period. Many illnesses may be experienced during the perinatal period. Depression, anxiety, post-traumatic stress disorder and postpartum psychosis are all known to be risks associated with pregnancy and the postnatal period. New or expecting parents may also experience a recurrence of other mental illnesses such as bipolar, personality disorders and schizophrenia during this time.